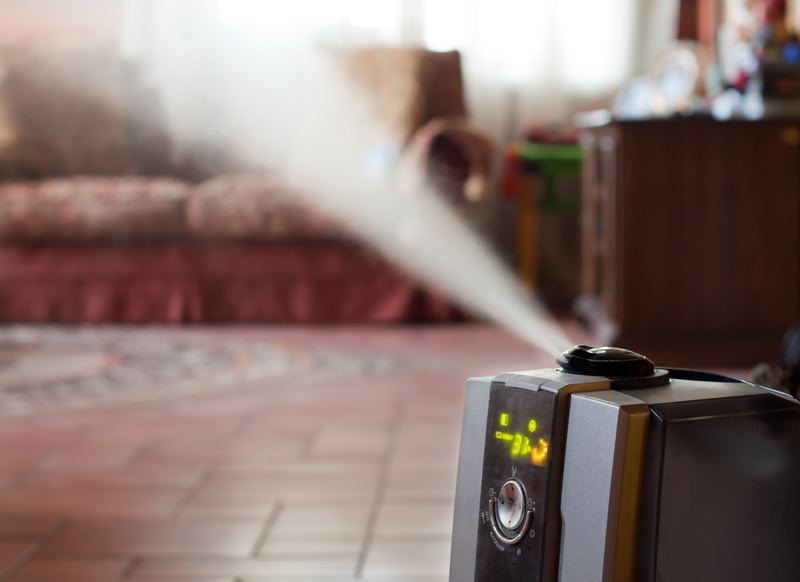 After learning about the impact that indoor air quality can have on your home, you’re probably now hyper-aware of the dust floating through your air, the stuffy air in some rooms, and recoiling in horror at the cloud of dust that appears when you pat your dog’s fur. It’s almost enough to make you want to run out and buy all the filters and purifiers you can get your hands on. Your energy bill is suddenly on the rise, but you haven’t been using your heater more than usual. You’ve looked up countless HVAC blogs, sifting through probable repair issues, but none of them seem to be resonating with your problem. If that’s the case, what you might be looking at is a duct leak. 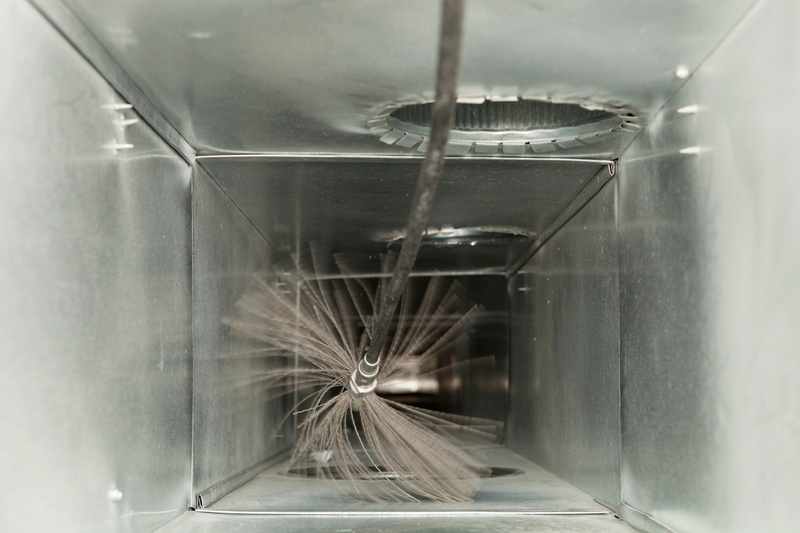 Leaks in your duct system can substantially drive up your energy expenses, all without making a sound or displaying any kind of obvious symptoms. If you didn’t know what to look for, it would be truly puzzling. 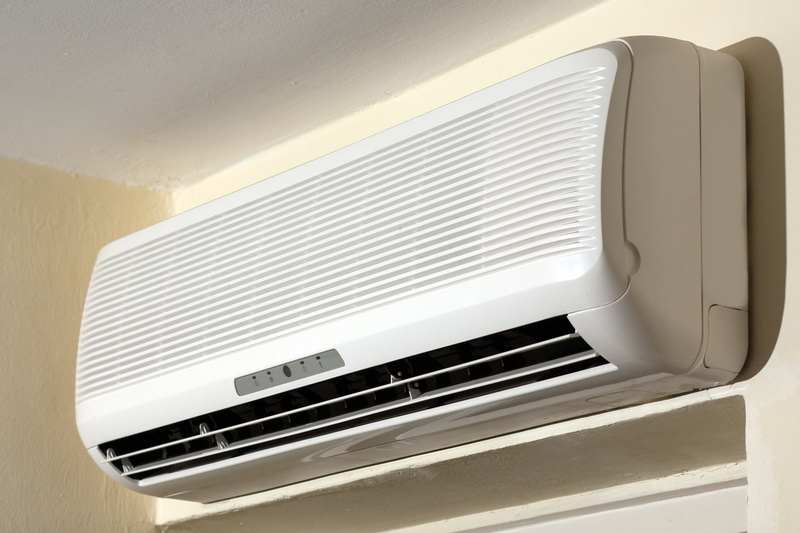 In this post, we’ll go over what duct leaks are to help you make sense of your mysterious rising energy costs. Confused about water heaters? There are several types on the market, so we couldn’t blame you if you were. Luckily, we can tell you all about three of the most commonly used water heaters in Buford, GA.
Posted in Water Heaters | Comments Off on Which Water Heater is Best For You? 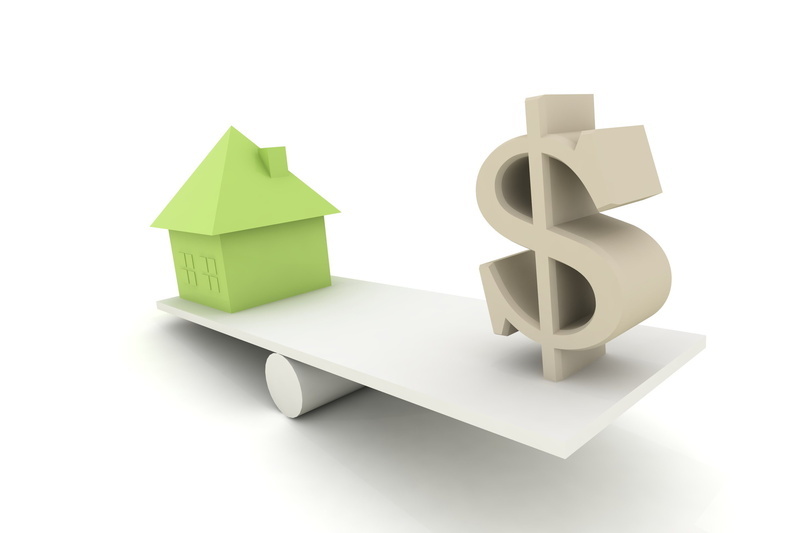 Owning an HVAC system is a constant battle between performance and efficiency. We believe you deserve the comfort you want at the lowest possible price. And while using your heater as little as possible is one way to lower costs, it’s not exactly the most comfortable. Instead, try opting for some of these services. Need help finding the perfect heating system? 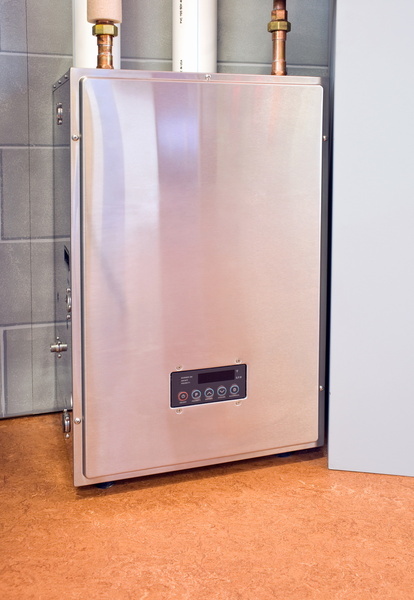 Whether this is the first heater for a brand-new home or if you’re replacing a current system, it helps to know what your options are. 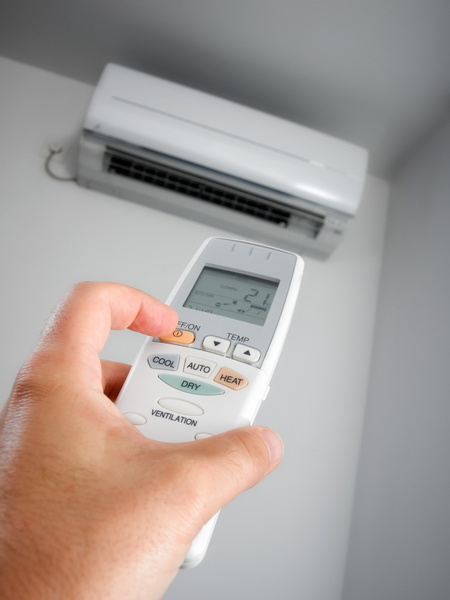 Here in Buford, your best options for heating are either heat pumps or furnaces. But even within those two categories there are other choices to make. If it sounds confusing, don’t worry. We’ll go over all of it in this brief post. Be sure to bookmark the American Comfort Heating and Cooling blog to start learning the ins and outs of HVAC.